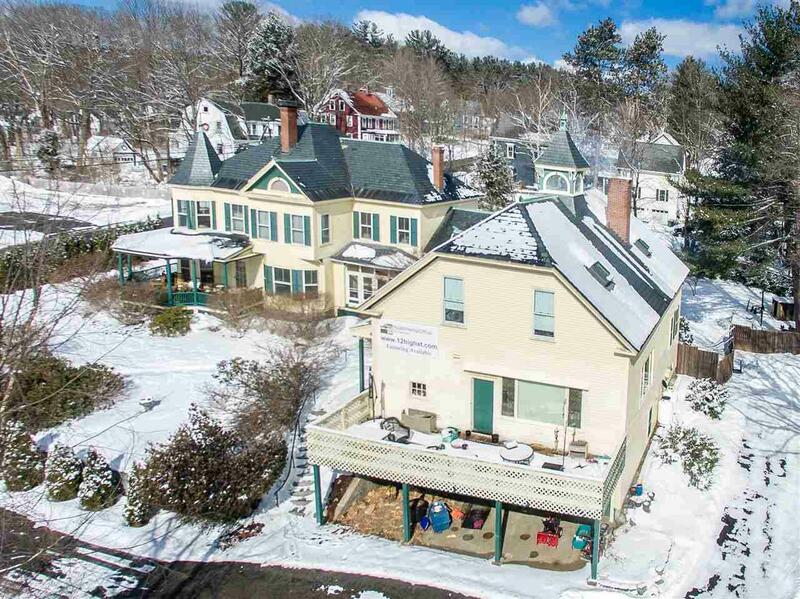 Here is your opportunity to own a spectacular and prestigious Victorian home in the heart of Goffstown. 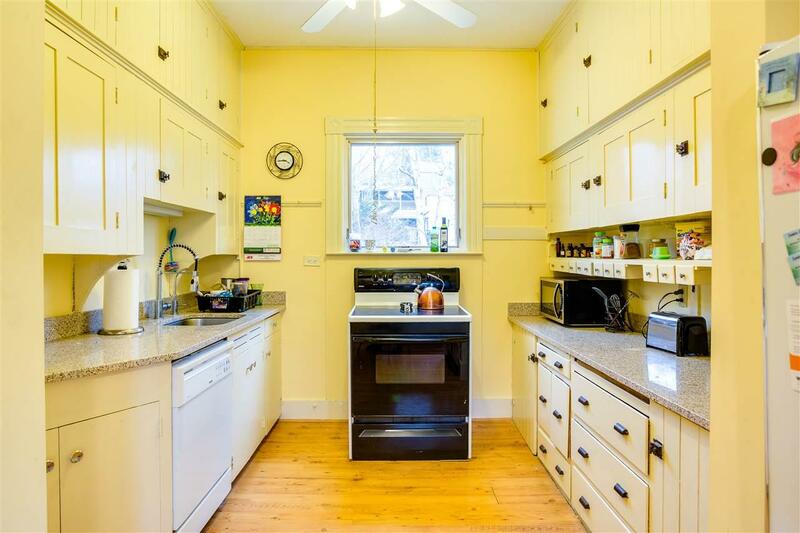 This property boasts many unique and original details, from the high ceilings, original trim, custom wood work and fun built ins keeping the original charm of a period house. 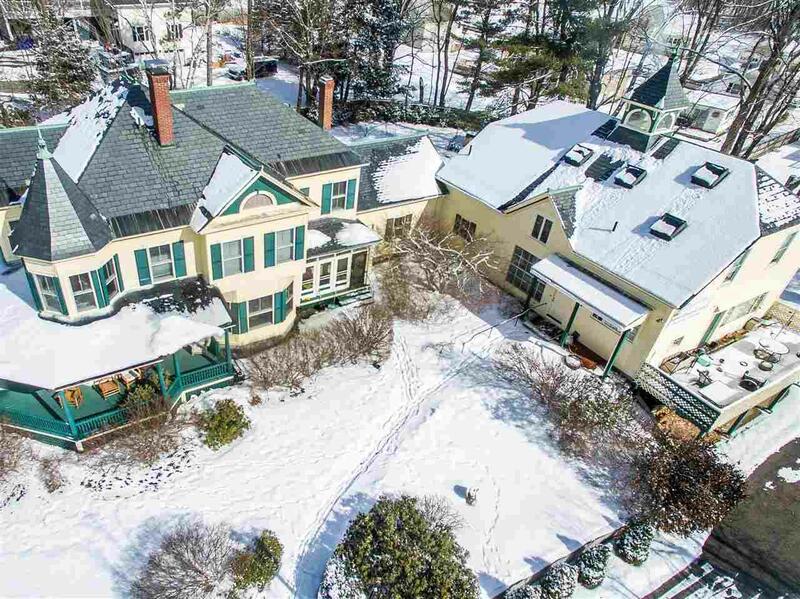 There are 3 fireplaces in this 6 bedroom home, 2 of the main house bedrooms feature au suite! The attached carriage house has 3 bedrooms and 2 baths, (3 baths--one on the first floor of the carriage house and two on the second floor of the carriage house) one being a first floor master suite.. an amazing addition to the impressive main house. Also a grand fireplace, private deck and direct access to the garage. The second floor of the carriage house has electrically operated skylights and a cupola! 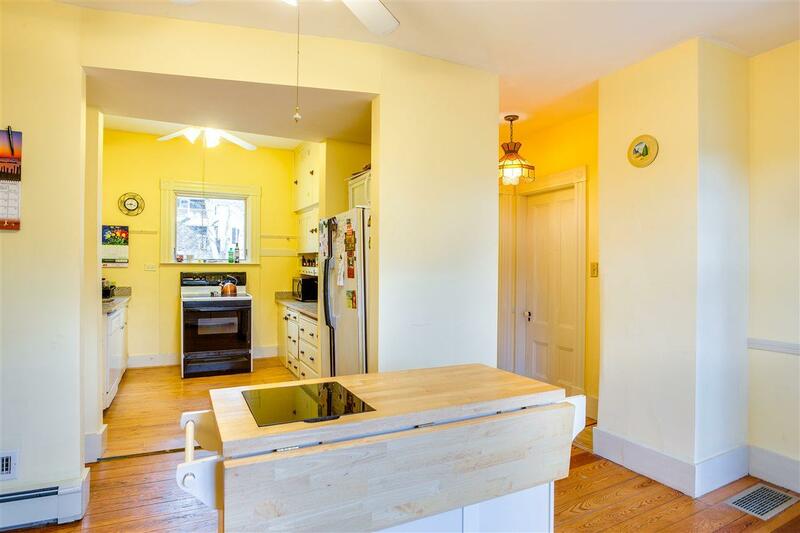 With over 6000 square feet of living space, 3 car garage and just over a acre lot, this home is truly one of a kind, do not miss your chance to buy the home of your dreams in the heart of Goffstown. Zoning allows for single, multi family and commercial use. Courtesy of Charlotte Gassman of Team Gassman Real Estate Llc.